25 Days of Christmas for 2017 will be on TV beginning December 1st! This year though, Freeform’s beloved ’25 Days of Christmas’ is expanding to all Disney|ABC Television Group networks for the ultimate fan-favorite holiday event. That means you can watch holiday-themed programming on ABC, Freeform, Disney Channel, Disney XD and Disney Junior leading up to Christmas Day. We’re talking festive specials, classic holiday movies, and returning favorites. 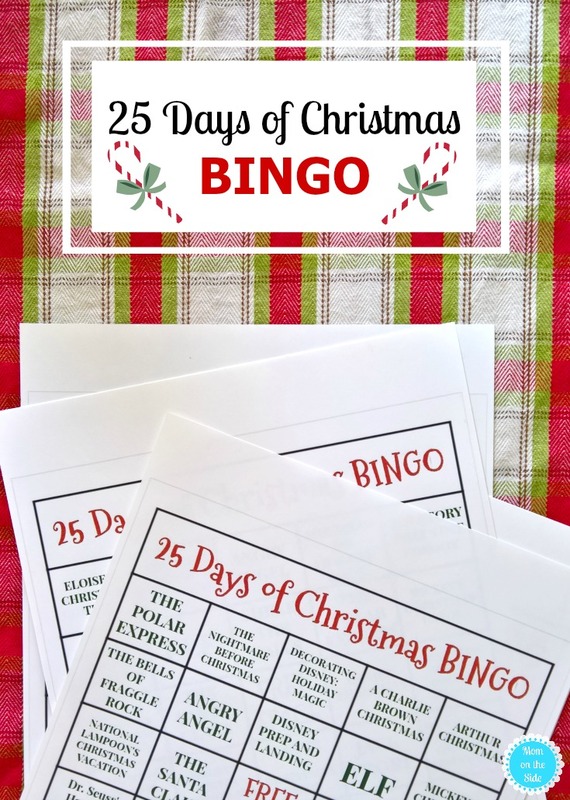 Plus, I’ve got printable 25 Days of Christmas BINGO cards to add to the fun! 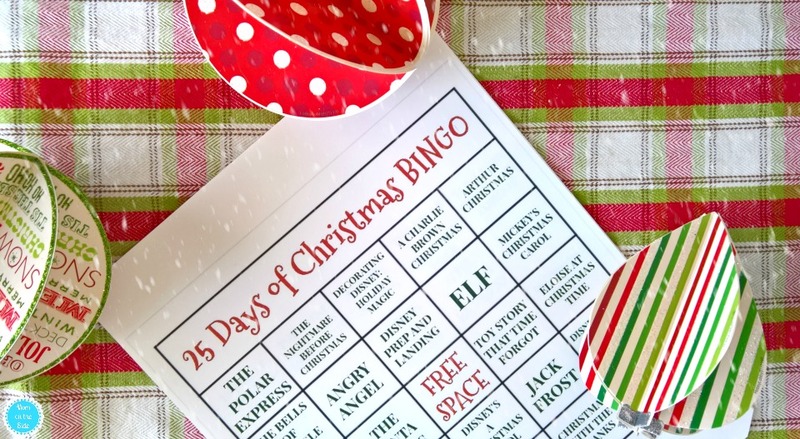 There are six different 25 Days of Christmas BINGO cards you can print for your family. Check off the movies as you watch them this holiday season and see who gets a bingo first! Maybe have a box of chocolates handy for the winner, to make it even more fun! Print your bingo cards below and have a merry BINGO! Christmas bingo is so much fun! I used to work at a place that did Christmas bingo as part of the activities for the season. It was the most popular of all the games.